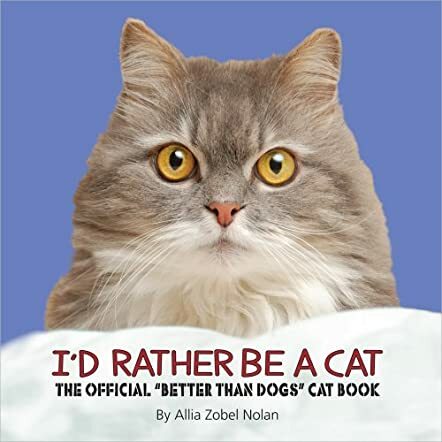 "I’d Rather Be a Cat" by Allia Zobel Nolan is The Official “Better Than Dogs” Cat Book or so the cat says. 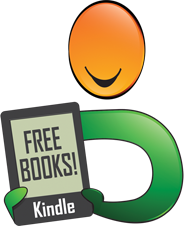 The author poses a question that many find hard to answer. Which is the better companion, the cat or the dog? Well, that is a hard question to answer but just ask any cat and they will soon let the truth be known . . . they are. There is just no contest about it; cats have dogs licked. To be a cat one needs to be calm, aloof and have self control and we know that dogs just do not have the stamina, according to the philosophies of “The Cat”. Not only did I enjoy this book but my husband did also. As an owner of both dogs and cats, the question was quite fifficult for me to answer. This book has some of the most adorable pictures of cats in it. The author must have a lot of patience to sit and wait for just the right shots. With such quotes as “we're never in a hurry”, “we have the best manners, we never dribble or drool” or "how about we are so peace loving”. 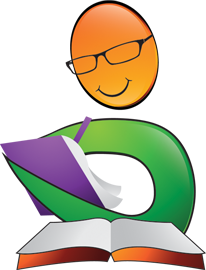 As I read I could not help but laugh at some of the quotes and the picture that accompanied it. It is almost as if the cat is speaking to you and telling you like it is. Oh yes, it may be about the cats, but a dog manages to sneak in at the end. Look for "I’d Rather Be a Cat" on the shelves in February 2012 and in the meantime you may just want to take a peek at her other books, "Cat Confessions" and "Dog Confessions".